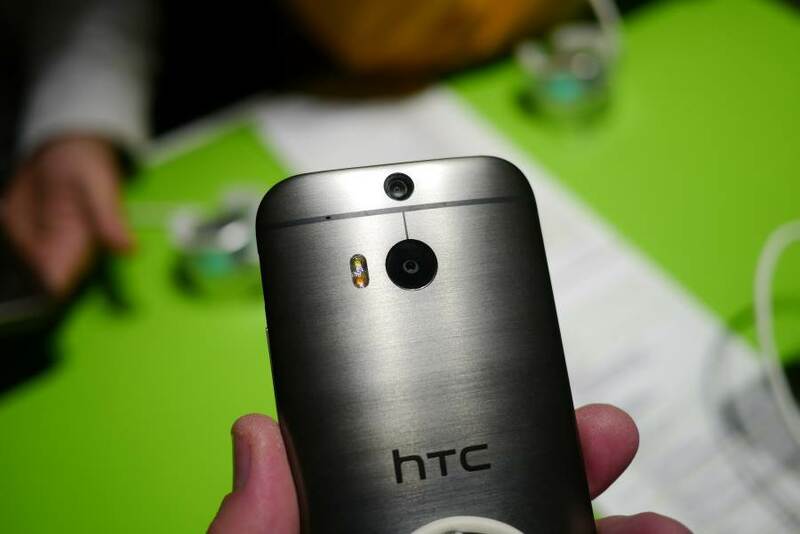 HTC One M9 Specs and Release Date: Qualcomm Snapdragon 810 Processor and 3GB of RAM? HTC did a great job with the One M8 this year, so it should come as no surprise to realize that rumors of the M8’s predecessor are already taking form on the Internet. We expect the handset to be a great improvement over the M8, but still retain the fantastic and iconic design. According to a new report, the HTC One M9 could be launched with a 5.5-inch display with a resolution of 2560 x 1440 pixels. The increase in size over the HTC One M8 is only .5-inches, but that is still significant since the HTC One line of handsets have usually been on the smaller side. With such powerful hardware, one would expect HTC in incorporate a big enough battery to allow for a long play time. If the rumors are correct, then the company does not plan to disappoint as it could add a 3500mAh battery or larger. In the camera department, many expect HTC to move ahead with the low performance UltraPixel camera. However, reports claim that this is not the case and that the One M9 will actually have a 16-megapixel camera instead. Nothing has been said about the front-facing camera, but with the teenagers joining the selfie craze, there is chance the front camera might be 5-megapixels. For now, nothing is set in stone, and everything we mentioned here could change in the coming days, weeks, or months. our friends at PC-Tablet also revealed some amazing information about the upcoming HTC One M9. If HTC is indeed working on the One M9, then there is a high chance the company might announce the device at the upcoming Mobile World Congress in March, 2015. Come next year, HTC will have a lot of competition on its hands, especially from a Samsung that is hungry to return to winning ways. The Galaxy S6 might very well me the most sought after Android smartphone of 2015 because Samsung can no longer be complacent.